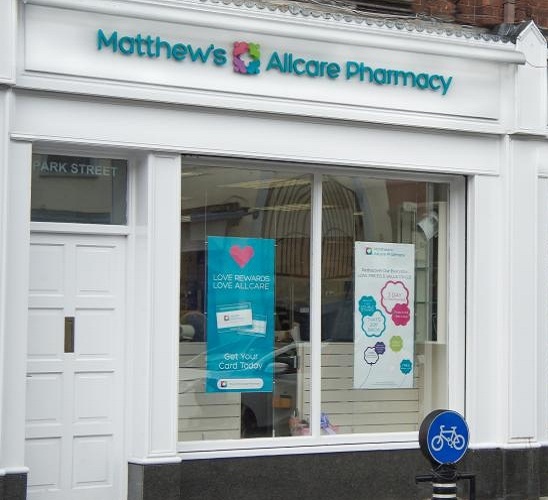 We provide great value prescriptions, with expert healthcare advice and have a range of pharmacy services such as blood pressure, flu vaccination and blood sugar testing. We also stock following brands LRP, Vichy, Calvin Klein, Boss, D&G, Gucci. We are the only agency in Dundalk for Hermes, Kenzo, Jimmy Choo, Issey Miyake, Jean Paul Gaultier. We also have a photo kiosk to provide passport photos.